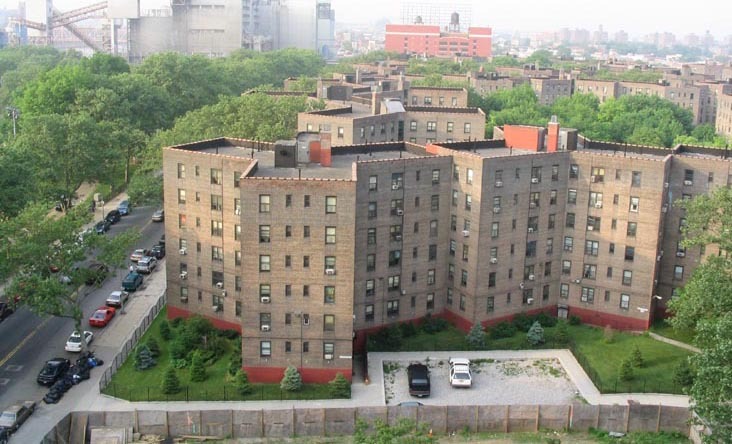 This is the Queensbridge Housing Complex. It's the nation's largest public housing complex. In 2016, the Queensbridge Housing Projects saw zero shootings. The Cure Violence model implemented by 696 Queensbridge works to effectively use peer mediation in lieu of increased policing to decrease violence. We will work to implement the Cure Violence model throughout the District and the State to decrease violent crime. The Cure Violence model views violence as an epidemic that needs to be cured. The program aims to inject peers into violent circumstances to serve as antibodies who mediate the violence. The mediators are usually people who have been involved in violent crimes before, spending years in prison before joining the program. The model is innovative and it’s been proven to be successful not only in the Queensbridge Housing Projects, but also in cities like Chicago and Los Angeles. The goal is to decrease violence not through force and increased policing, but through the involvement of the community.